Hire dedicated python developers from our team of young and dynamic python professionals. At Hire Software Expert we focus at making complex things simple. 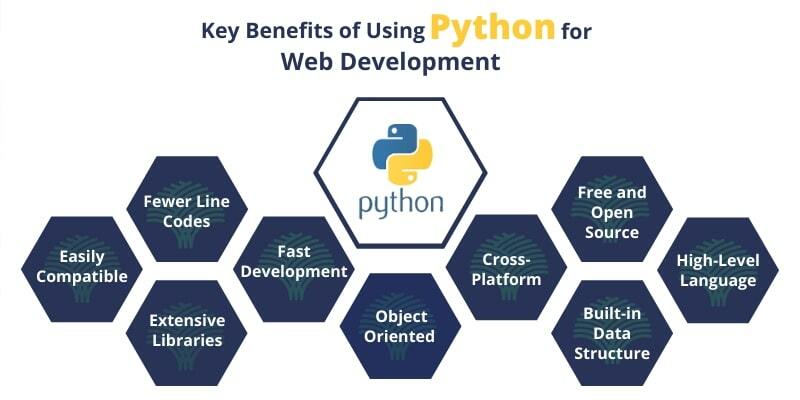 By using python app development, python test driven development, python game development, python cross platform mobile development, python android app development. We are a bunch of young and energetic developers who provide best possible ways to meet up our client requirements. 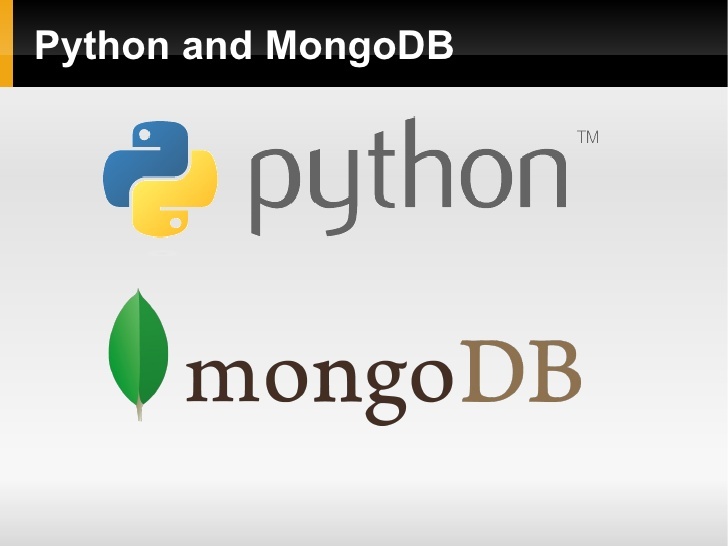 Hire python developers from our team to build results based on latest technologies and tools. Follow-ups to make sure things are not missing track. Keep in constant touch with your hire python Game developers.